Streaming is the present and future of movies and series. Just under a year ago, blackpills was launched: a platform that wasn't too popular back then and was only used to share multimedia material. However, some months later, it's starting to make its way: the platform has started to launch small mini-series to be watched on mobile screens, aimed at the millennial audience with episodes that last less than the usual 20 minutes of North American sitcoms: just between 5 and 15 minutes per pill. In other words, series that youngsters can watch whenever they've got some free time, straight on their smartphone, and wherever they are. 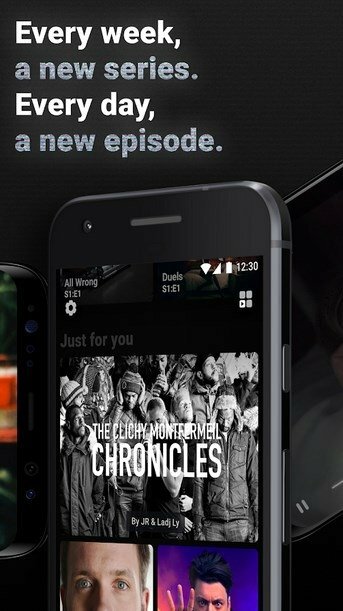 A platform with its own series, Hollywood actors, and short episodes adapted to the modern mobile life. That's precisely what blackpills offers us. In just a few months, the platform has gone viral thanks to the Hollywood stars they've lured in for their productions: Zoe Cassavetes, James Franco, Jude Law, Patrick J. Adams… And a long list of names that have taken the risk to participate in this new format adapted to youngsters. 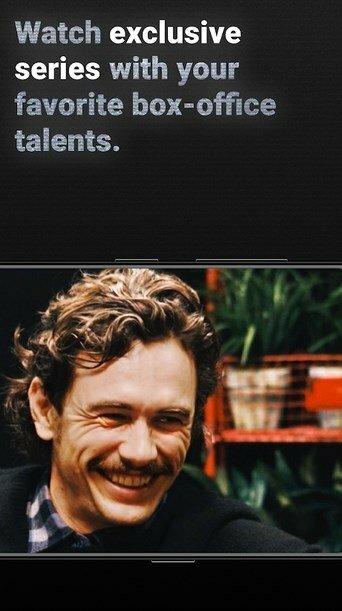 Making a scene: produced and starred by James Franco, it includes mashups of movies and TV programs with a very sharp sense of humor. 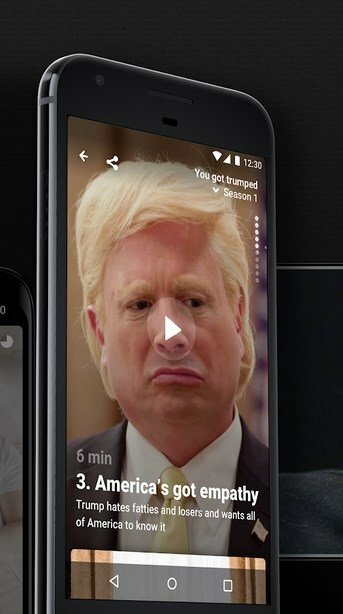 You Got Trumped: The First 100 Days: a comedy series that narrates the first 100 days of Donald Trump at the White House. As Girl is a Gun: a series in which three women have disappeared. Whilst the police suspect that they've been killed, they've really organized a guerrilla camp to train to seek revenge against the injustice of a misogynistic society. 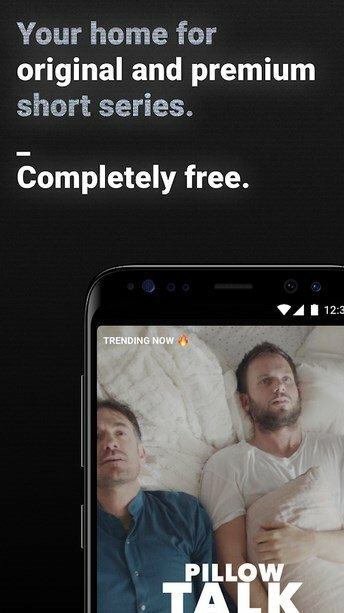 Finally, we have to point all this service of series in pills via streaming is totally free of charge in exchange for watching adverts between episode and episode. But just like on Spotify, we can pay a Premium subscription to remove those ads for a small amount of money.